Keep up the dark humour - I love it! Glad to know that you're not a fan of Glenn Beck. The guy is just nuts. Worse yet, he keeps claiming to be a libertarian, which makes the rest of us look like looks. Beck is as "libertarian" as Bill Maher. i don't know who this glenn beck is, but any man that does double bunnie ears to prove a point probably deserves to be knee'd in the nuggets. 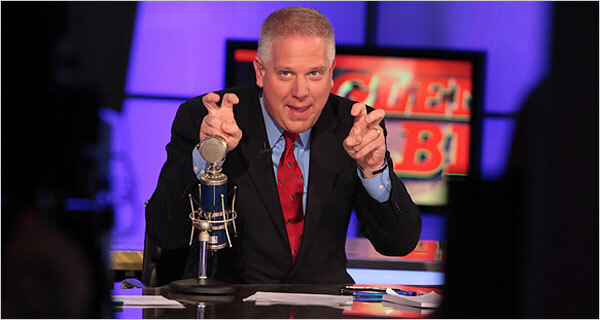 I loathe Glenn Beck. In every sense of the word. I will gladly help strap him down to said raft. =v= I'm usually not a fan of cotton candy, but in this case I'm making an exception. I love your cartoon, which has run in my newspaper, the Dawn in Karachi, Pakistan, for years. So glad to have found this blog! 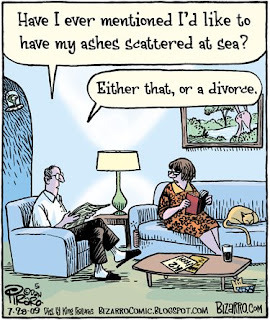 your cartoons are wonderful, the black humor ones, especially so.